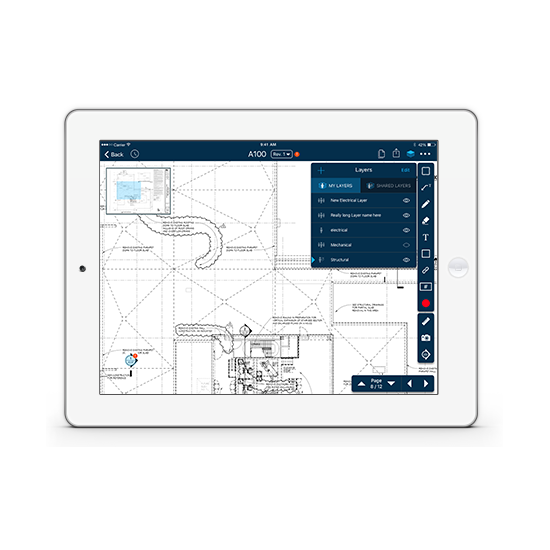 Industry leading construction App for marking up and sharing construction blueprints and documents in real-time. 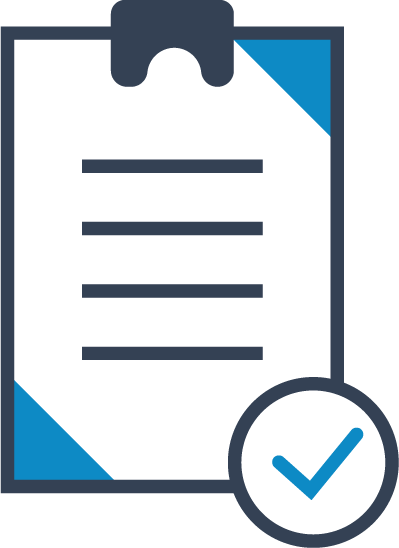 With SmartUse, reduce risk while improving productivity by connecting all project team members to the most current plans and documents version. 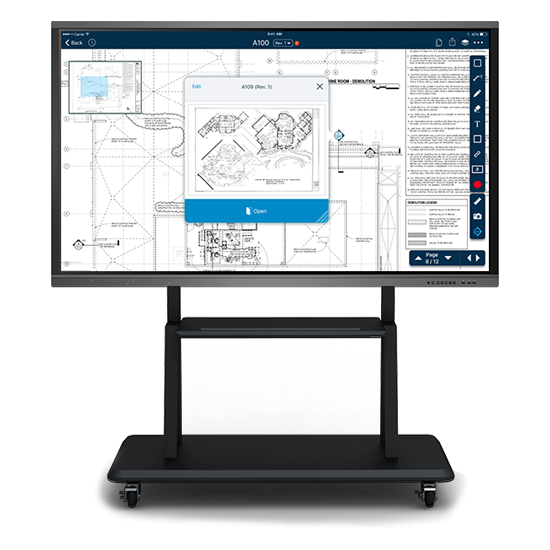 SmartUse can be used on a Windows HD or 4K multi-touch large screen monitor to replace the trailer job wood table or to replace the plans room at the office. 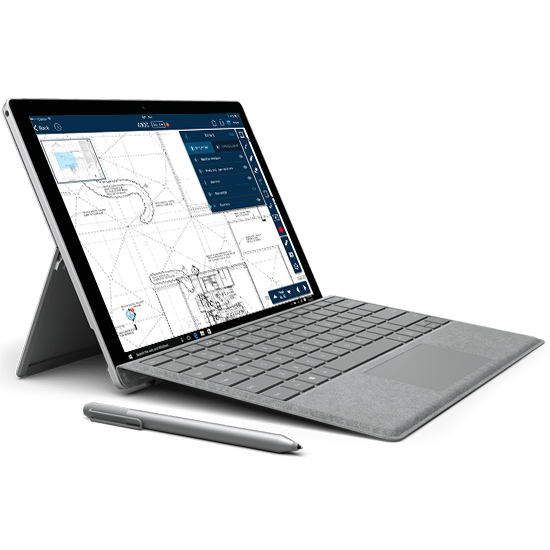 SmartUse can be used on any Windows device like Microsoft Surface tablet. 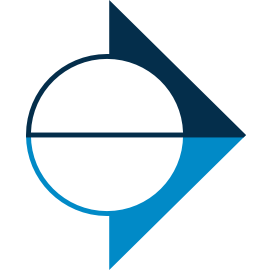 SmartUse rallies team members, from all trades of the construction industry, to seamlessly collaborate on projects. It gives you peace of mind, knowing everyone is building using the current set. 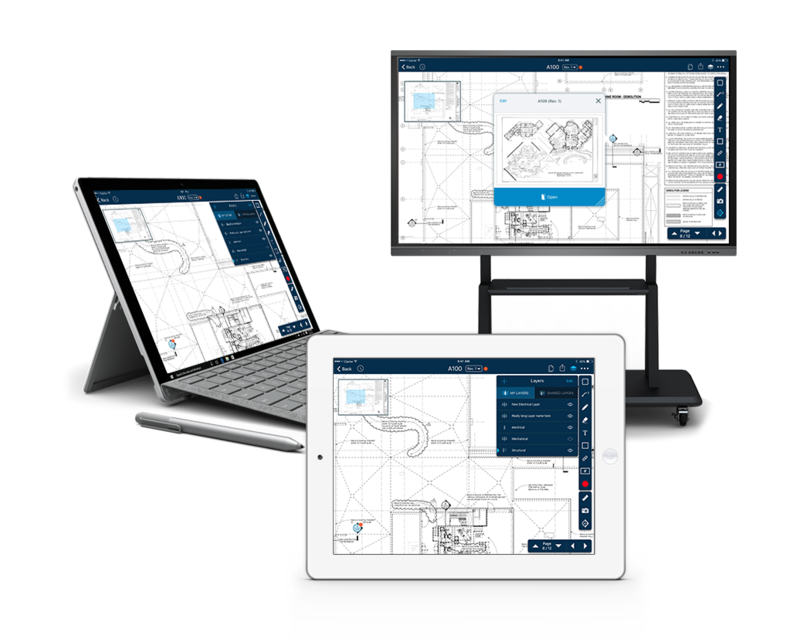 SmartUse offers dynamic feature sets enabling our customers to go paperless whether in the bidding or construction phase. SmartUse will automatically hyperlink your detail callouts on all drawings and index sheets. Navigate your sheets' details faster using our SmartLink feature. Use our intuitive markup tools and simple workflow to review and track your field progress. 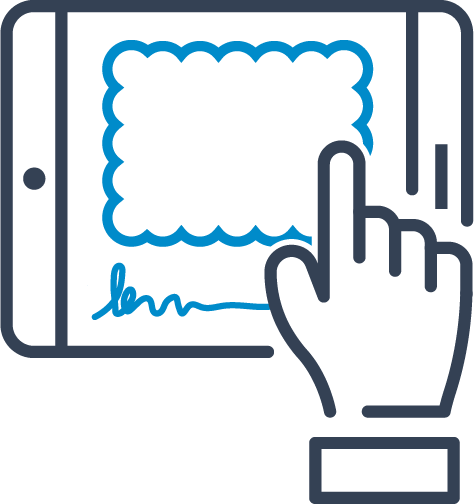 Easy to use workflows for assigning and tracking items like punch lists, QA/QC, inspections, all in real-time with built in audit trails and reporting.